Virginia Department of Corrections spokeswoman Lisa Kinney said Stephen Rankin was released Monday from the Dillwyn Correctional Center. DILLWYN, Va. (AP) — A former Virginia police officer has been released from prison after serving more than two years for fatally shooting an unarmed black teenager. But Rankin’s journey through the legal system isn’t over. Virginia’s Supreme Court agreed in late October to hear Rankin’s appeal of his voluntary manslaughter conviction. An appeals court affirmed Rankin’s conviction in April. 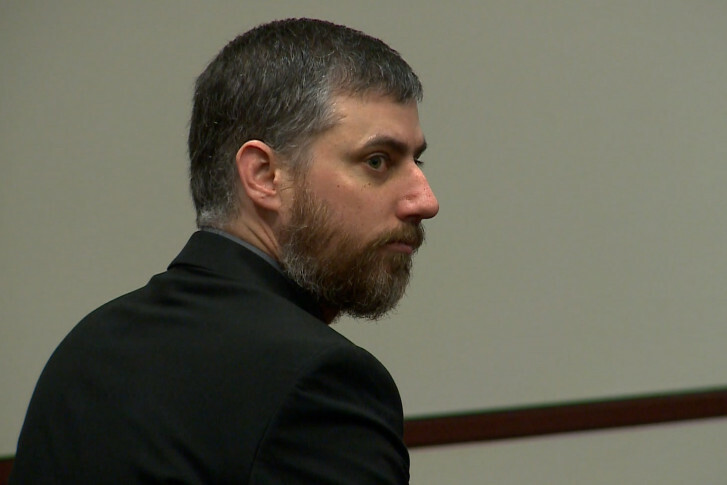 Rankin says it wasn’t fair that the jury was told of a previous on-duty fatal shooting. That shooting didn’t result in charges.